Instagram has become a powerful tool for many businesses, but would your business be a good fit for Instagram? Some businesses do well, while others flop. A large part of the battle is ensuring you’re posting quality content, but some businesses seem to have a better fit with this type of social media. 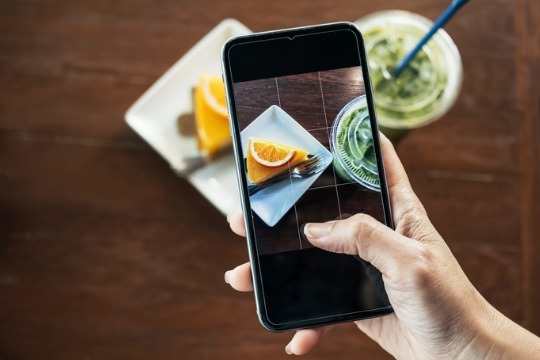 If you’ve been considering using Instagram as a platform to connect with your potential customers, consider these three things to see if your brand will be a good fit. Target audience: 90% of Instagram users are below age 35. This makes your target audience pretty young. If that’s the main age you’re wanting to target, you’re off to the right start. Visual appeal: Is your product visually compelling? Instagram posts are all about the visual appeal. If you have a product or service you know people will find interesting or want to see, Instagram is a good choice for you. Competition: Are your competitors on Instagram? This can give you a key indicator that there’s a market using this platform that you’re leaving untapped. Instagram allows your brand to be a visual storyteller. This is a platform that gives you the opportunity to make meaningful connections with your potential and existing customers. If you’ve considered the points listed above and are ready to market your business on Instagram, give us a call! At Duo Marketing Group, social media is our specialty. Contact us at 435-755-0595 to discuss how we can help you with your business’s marketing goals!